CE editors present a series of articles on the top legal challenges facing business owners. 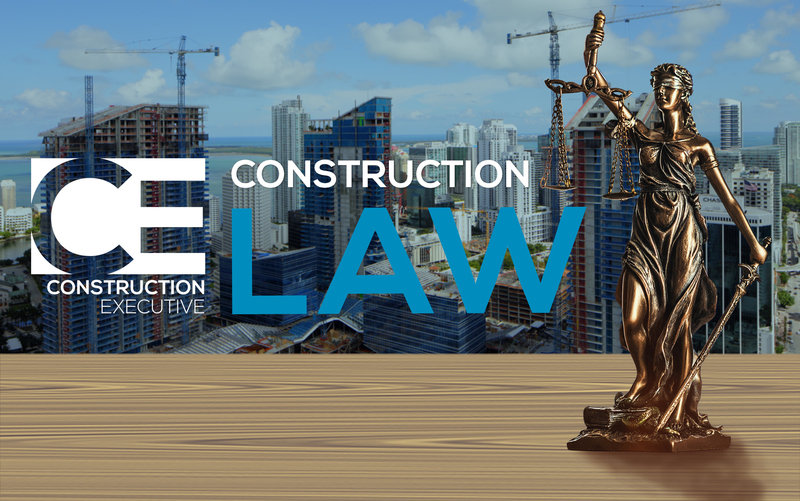 CE’S FIRST-EVER RANKING OF THE TOP 50 CONSTRUCTION LAW FIRMS COMING IN THE JUNE ISSUE! If you would like your firm to be considered in the ranking, please email surveys@magazinexperts.com.